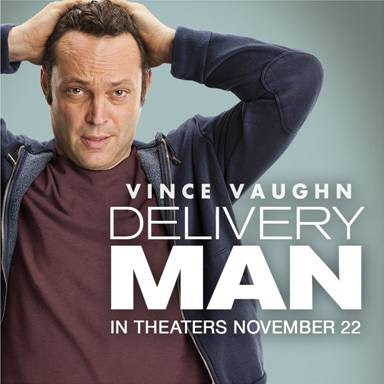 Vince Vaughn is one of my favorite actors! When I see that he's in a movie, I know it's gonna be a good one! In this film, Vince Vaughn plays an affable underachiever looking for his purpose in life, when he finds out he's fathers 533 children through anonymous donations to a fertility clinic 20 years ago. Now he must decide whether or not to come forward when 142 of them want to meet their biological father. While the concept of the film is amusing, it's also a really heartwarming look at what it means to be a family - no matter how unconventional. The definition of family has evolved and, as seen in the film, can come in all shapes & sizes. Catch the sneak peek below - Enjoy!